For more than three decades, Janus et Cie has provided high-end furnishings to residential and commercial projects around the world, offering products that have a unique blend of contemporary style with exquisite craftsmanship. 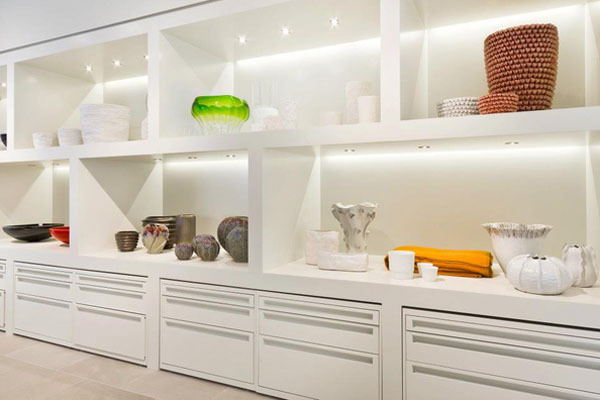 The forward-thinking brand has more than 150,000 unique pieces of furniture, and chose Patio and Things to showcase their breathtaking lines in our showroom in Miami. 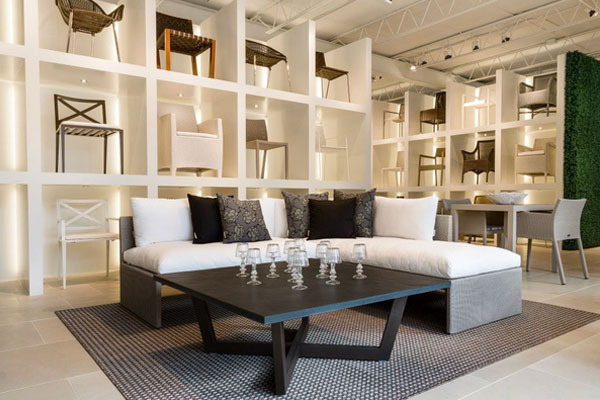 Learn more about Janus et Cie in Florida by contacting us and or visiting our showroom in Miami to experience Dedon and our other patio furniture lines in Coral Gables, Miami.